For every beginner there is a readymade issue- How to choose the Optional Subjects? I thought to share My Experiences regarding it.The following steps can be used to select optional subjects. The weightage is in decreasing order. It means first point is the most important and the last one is least. Scorability; even without any prior special knowledge of the subject. Such as Public Administration is good for all. Your Aptitude/ Ability to Grasp a particular subject. E.g. I can’t study Biology never! Availability of Good Material, if you had not had the subject in graduation etc. E.g. For Geography; very good material is available but for Mechanical Engg; it is not true. Small and Clearly defined syllabus. Examiner can ask number of questions which you will find too difficult to answer, if syllabus is not defined in detail. E.g.- Physics has a very crisply defined syllabus but Pali’s syllabus is vague. Science- Arts combination; Two science subjects, (Including Physics, Chemistry, Maths, Engg, Medical etc ), generally, are not preferable. According to Sh Supreet Singh Gulati (AIR-2, 2007),one of my very respected seniors, advised me not to take Maths when I had Physics. Whereas one science and one arts is a good combo. Any special/ incidental knowledge. Suppose your father is a lecturer of Hindi and you already know much about Surdas, Kabirdas, Pragatiwad etc, due to healthy dining table talks, you can go for it. “Pyara Subject Syndrome” sometimes we don’t know much about the subject still we are in love with it. Please don’t go for LOVE MARRIAGE. 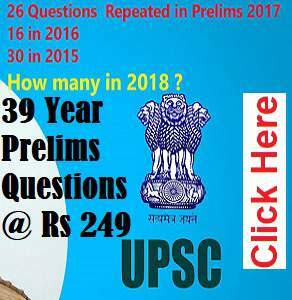 In UPSC everything ARRANGED, works well. 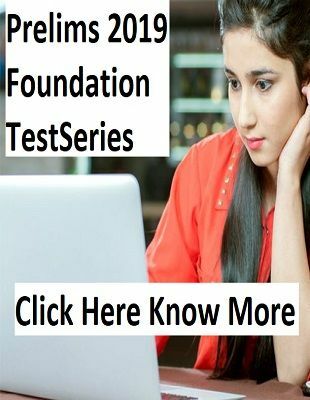 In this case, since you know the subject, go through the past 10 years paper[ Click Here For Past Papers] . If you are comfortable enough, go for it. Nobody knows you better than yourself. Eg- Engg/ Political science/ Economics. Case2- You don’t have the sound base, still you had studied it in past and it’s “a scoring subject” according to “janta”- Go for it. If I have to choose between, Case1 and Case2, I will give priority to Case2. Now what are the scoring subjects? Answer is all subjects are scoring! Then why only some are popularized to be SCORING? Coaching institutes publicize some subjects as they are easy to teachor some or the other reasons; and a number of students take it. A huge number of students appear with so called popular subjects and in proportion get selected. So in absolute numbers they are huge, whereas the Success Ratios of all the subjects are almost same. Remember always its not the subject which is scoring, rather its YOU who will have to work hard to score in a subject which resonates to your aptitude and background. That’s it. About theTitle- Optional are the omnipotent as they are the key weapons to your success in the War where we can’t bank upon Wild Horse GS and Enigmatic Interviews. 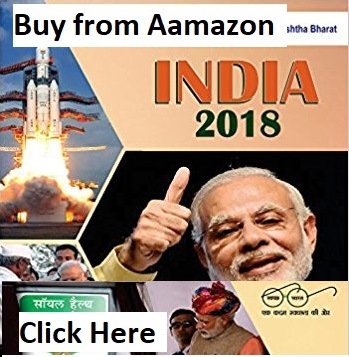 NB- its an humble request to all those handful of readers who have reached till the last line toSHARE THIS so as to benefit the maximum as I have invested a lot of time to conceptualize and type this write-up. Thanks.